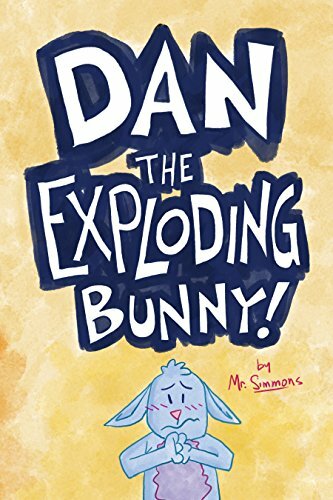 Poor Dan (the exploding bunny) has a problem. Every time he thinks about talking to his dream girl he explodes. Will this day be the day Dan finally talks to Millie?